based in beautiful Pittstown, NJ - Hunterdon County and Sky Manor Airport (N40). Click here for info on our next chapter event. 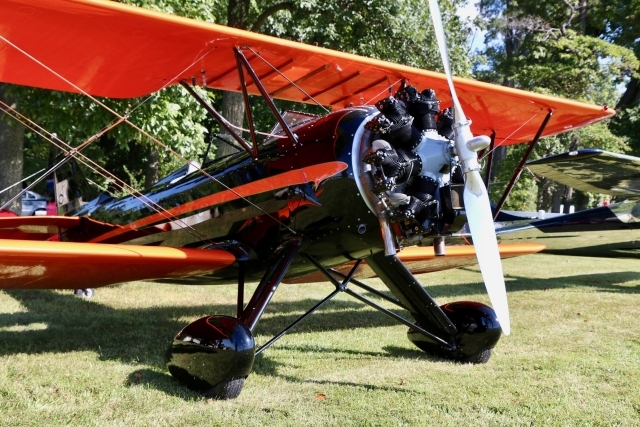 We are always looking for new members who share our interests for all things aviation. 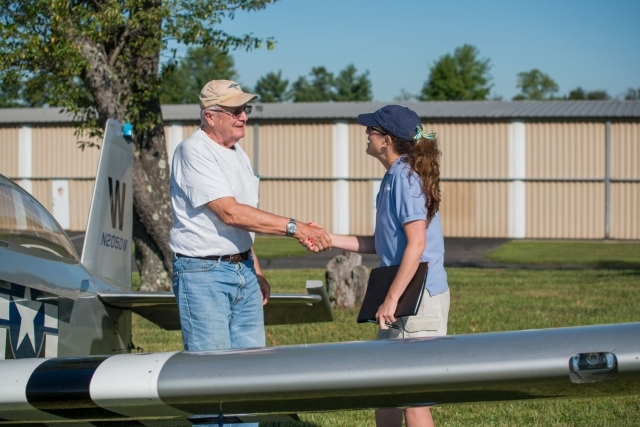 You do not need to be a pilot, but you do need to join EAA if you are not a member already. The most important quality to join Chapter 643 is a passion for aviation.